Carlingford Getaways have at it our disposal, access to all the top Family Fun Activities that Carlingford has to offer. We can arrange everything for your Family Getaway. 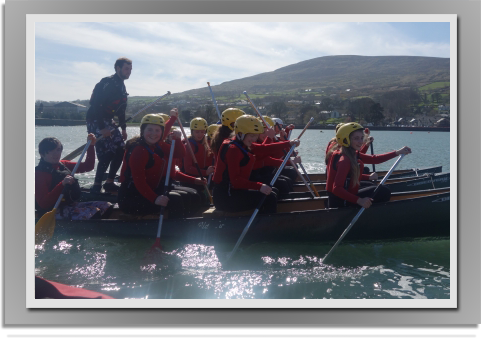 From Family-friendly hillwalking trails on the fantastic Mournes to Water Fun in Carlingford Lough. Below are some of our options for you to choose from. If you would like something not listed, let us know & we’ll be happy to arrange it for you! We also have an easy-to-use payment system for group bookings making it easier for you to manage your stay.